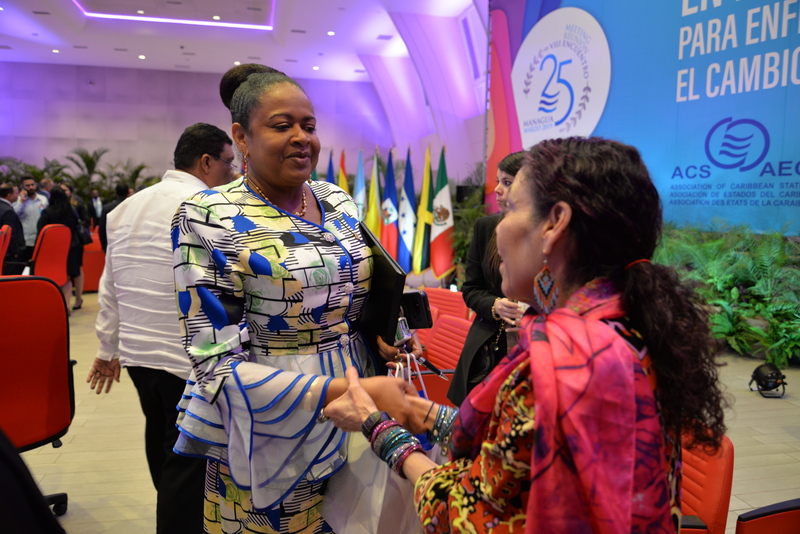 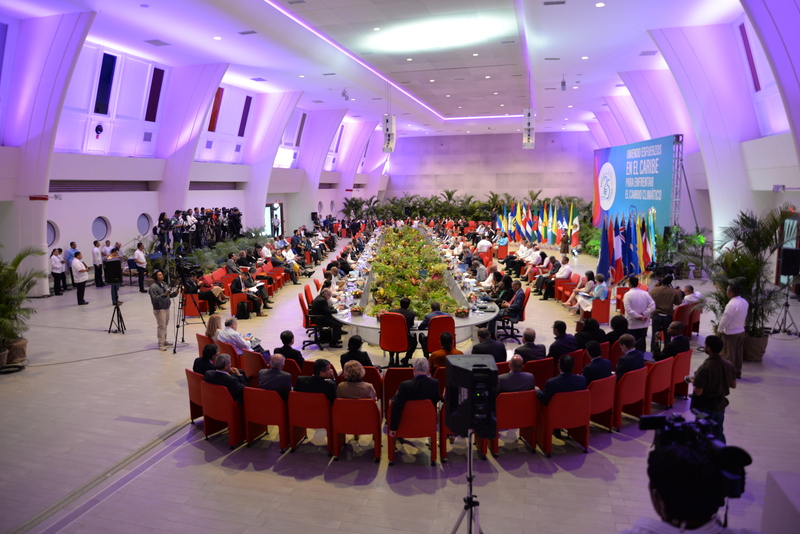 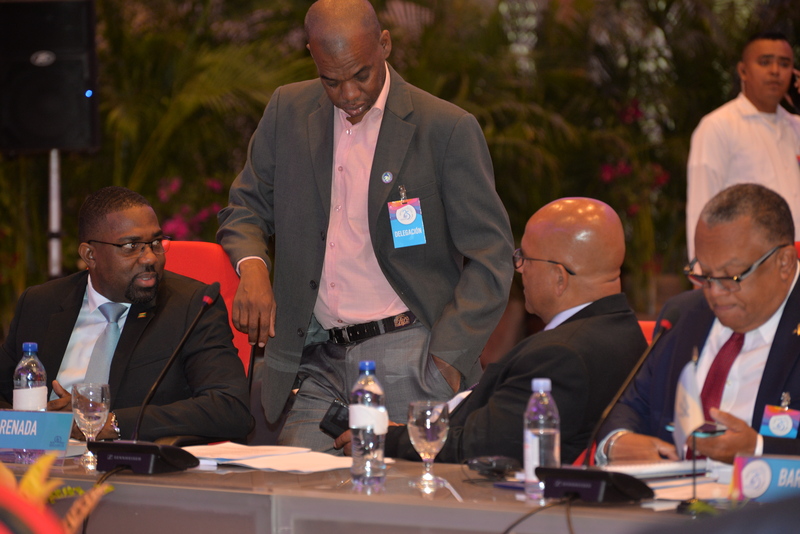 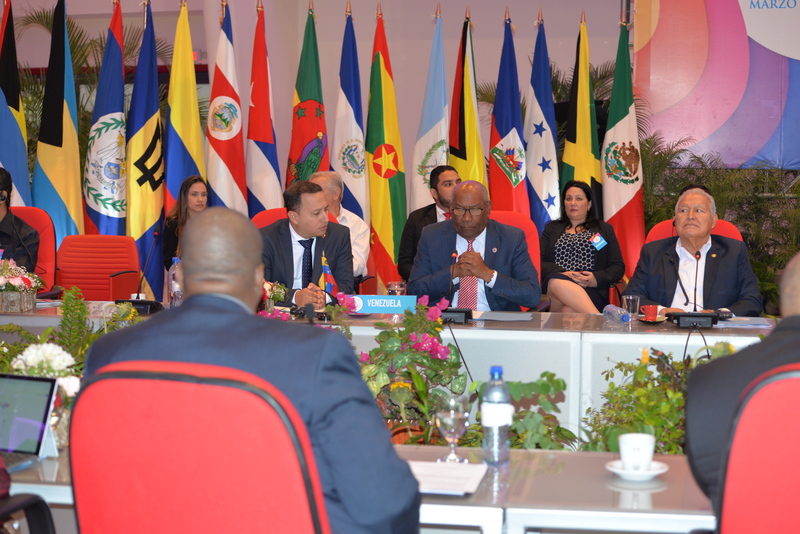 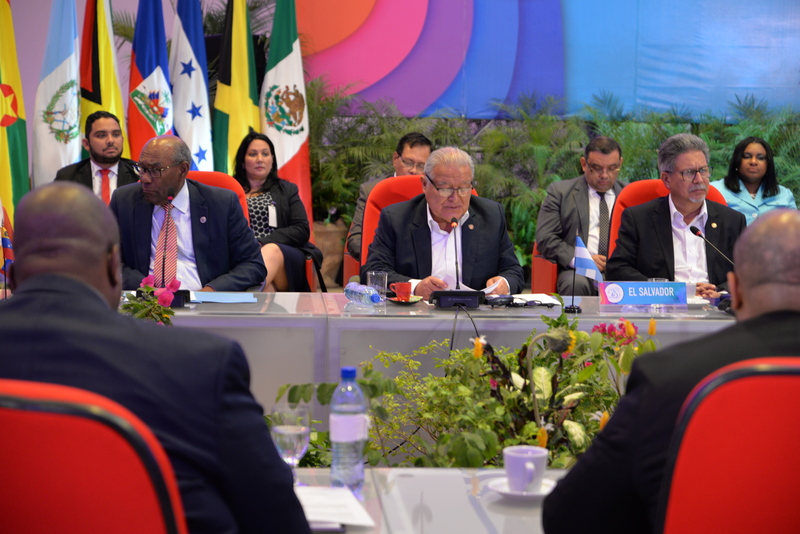 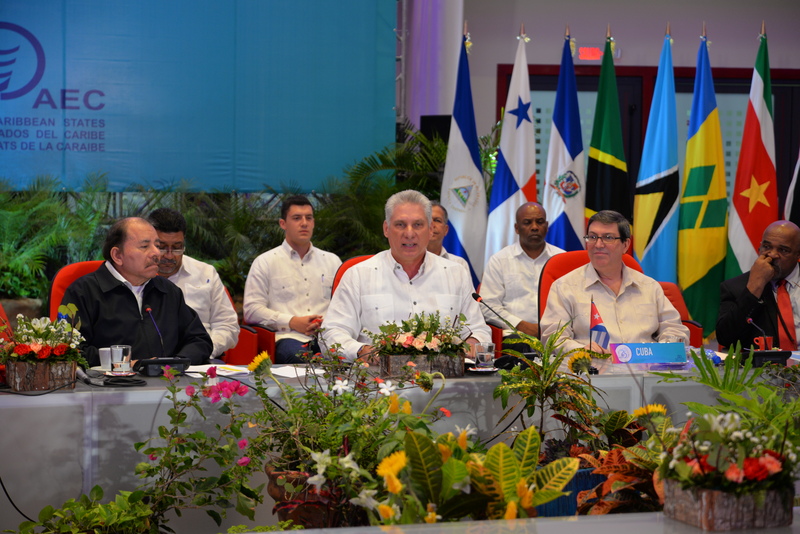 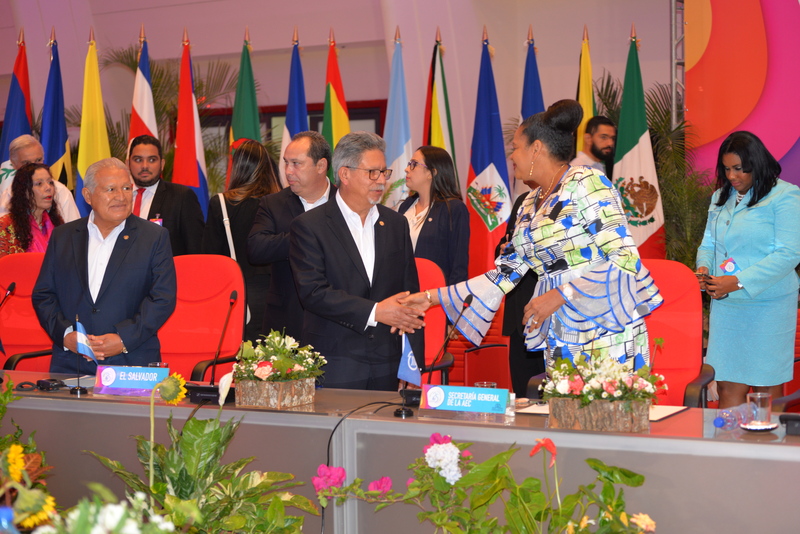 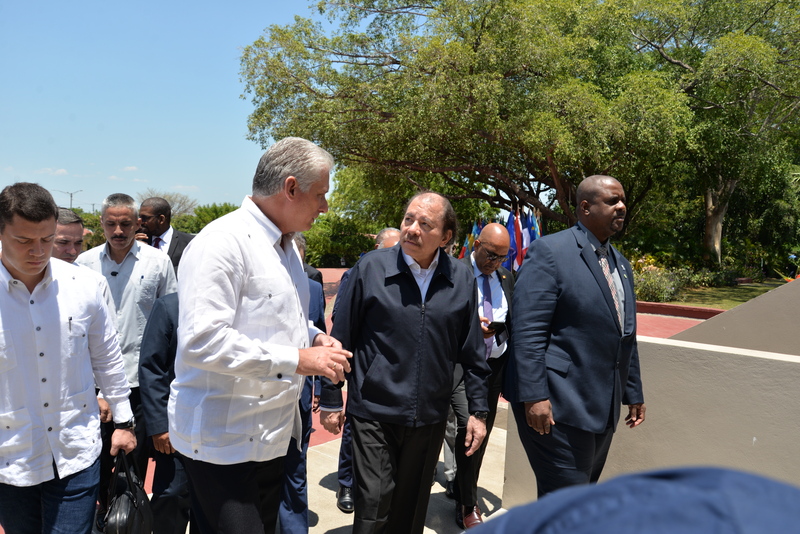 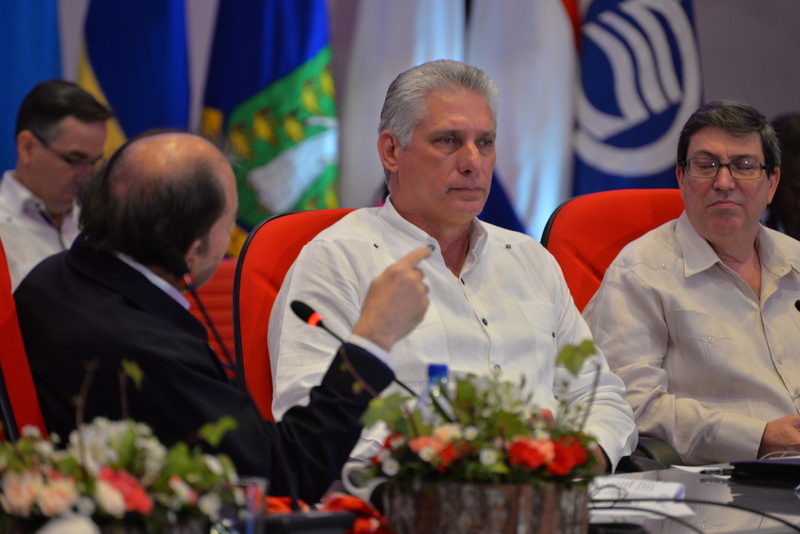 The 8th ACS Heads of State and or Government Summit took place in Managua, Nicaragua. 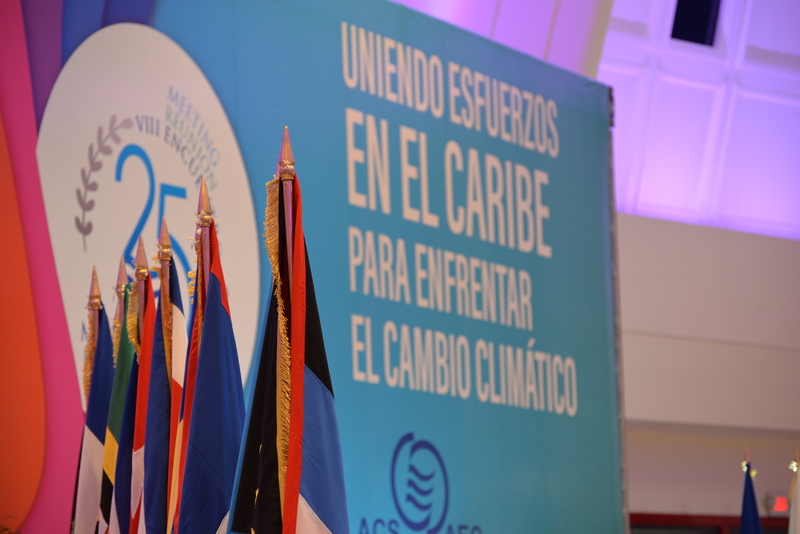 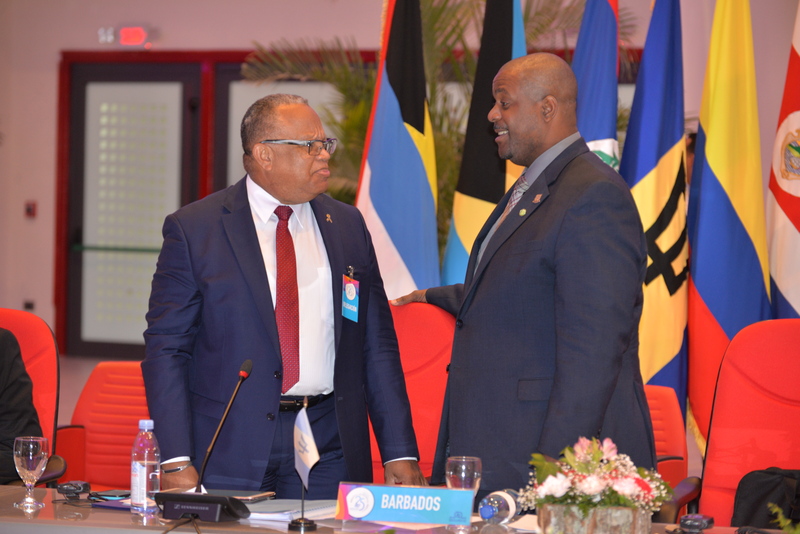 The leaders or their representatives of the 35 ACS Members met with the theme: Uniting Efforts in the Caribbean to Face Climate Change. 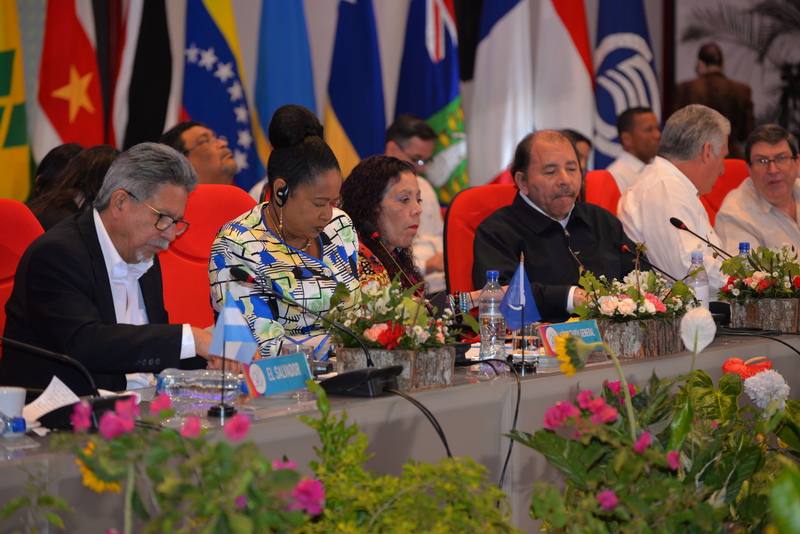 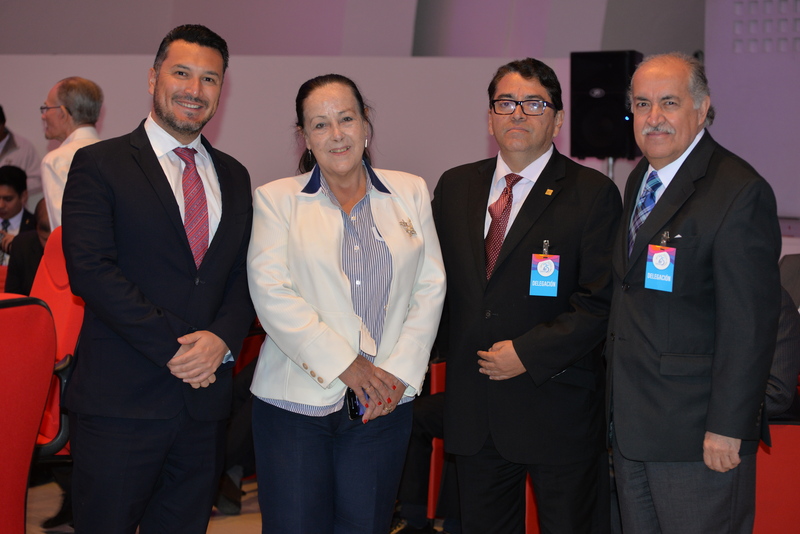 They finalised the Declaration of Managua and the triennial Plan of Action.